After six years, Century Kings the group who is subbing Kamen Rider BLACK has just finished the series! It is now time to dump all your HK DVDs of the series. Kudos to Pal, the man who is running this one man sub group for years (with some help of course). You sir, are a true hero of justice that you still continue subbing the series even if many people thought that you might not able to finish subbing the series. The group will also sub the Kamen Rider BLACK special soon. 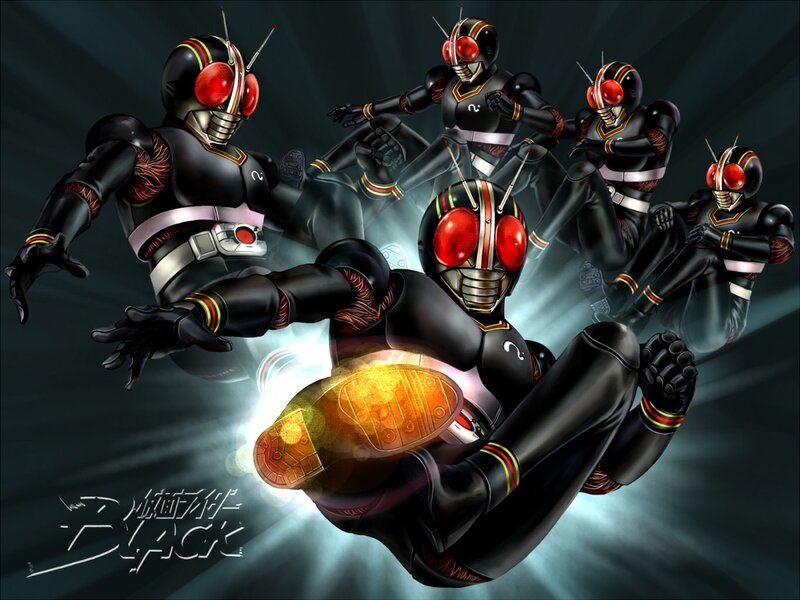 You can download Kamen Rider BLACK at Century Kings! Also, why not show your appreciation to the group by dropping a message on their Kamen Rider BLACK Episode 51 release post?